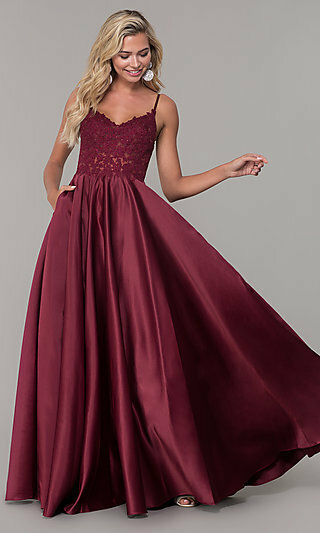 Shop PromGirl for party dresses, prom dresses, cocktail dresses, formal dresses, evening dresses and dresses for special events such as sweet 16, graduation and homecoming. 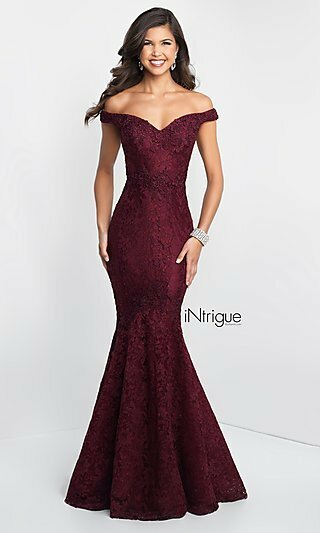 With the largest online selection of the best prom dresses, formal dresses, evening dresses, you will be sure to find your perfect dress. 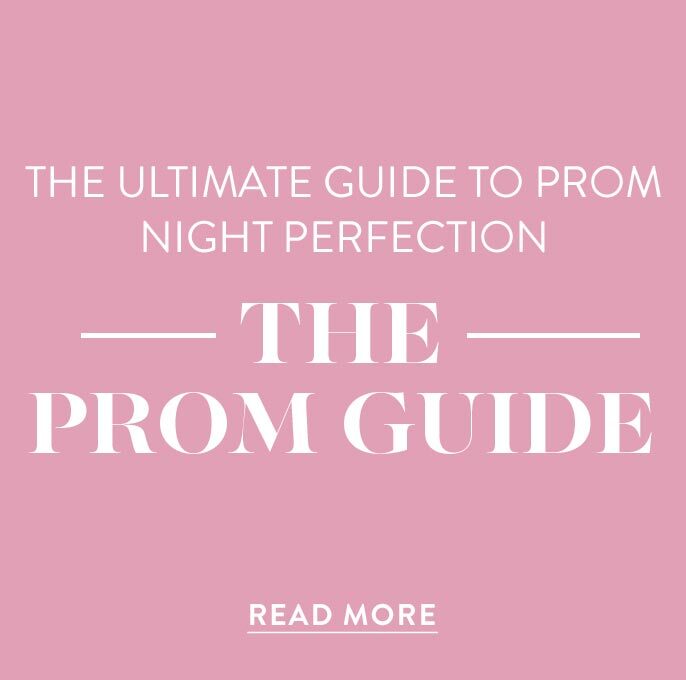 You are sure to be a hit at your special occasion in a cocktail or party dress from PromGirl. 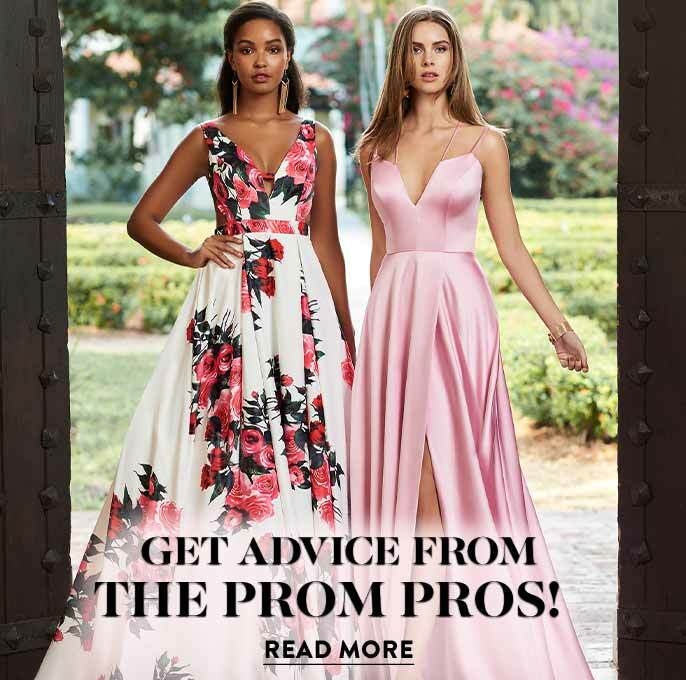 PromGirl carries a large selection of dresses that are shown in many fashion magazines including formal dresses made by famous designers: Faviana, La Femme, Tiffany, Jovani, Mori Lee, Night Moves and many more. 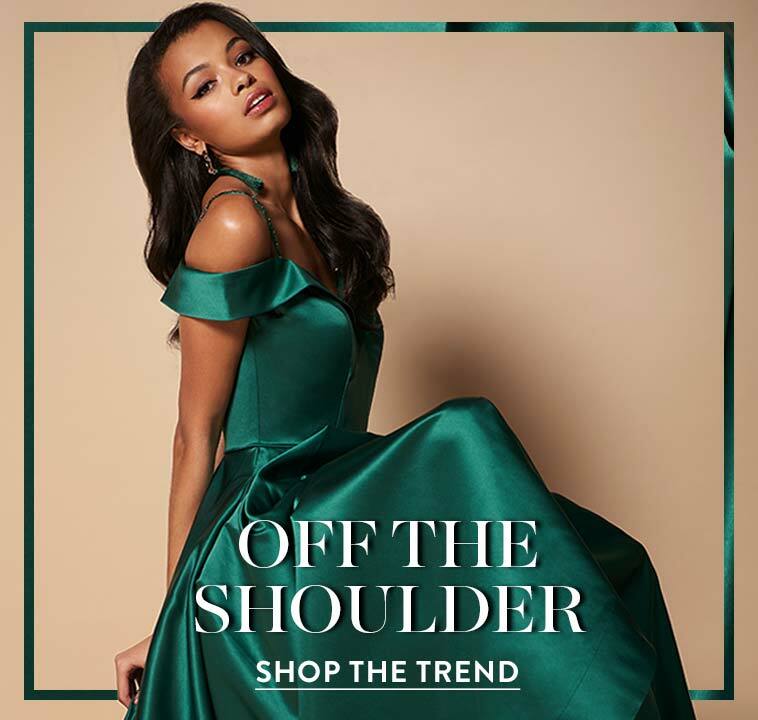 On a budget and looking for a cheap evening dress or an inexpensive cocktail dress for prom, you will find a wide selection of dresses to choose from no matter what your budget. If you want an elegant evening gown, a traditional ball gown or a custom made designer dresses, we have it all! 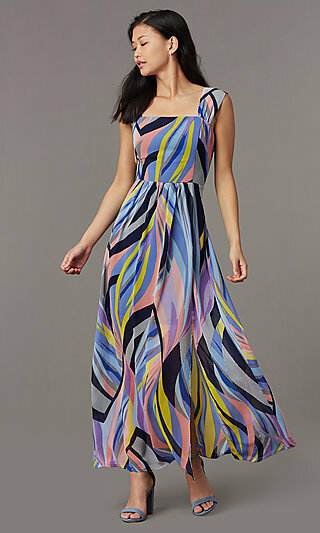 Please browse through our dresses and shop online with confidence as our site is safe and secure. 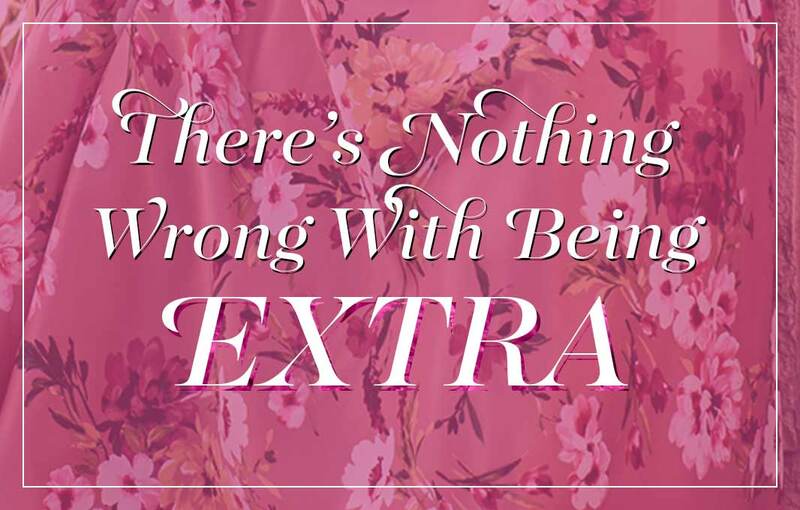 Be sure to pay close attention to the size chart for each of our dresses. The size charts vary by dress designer.